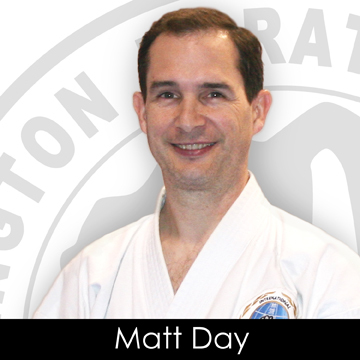 Matthew Day, 6th degree black belt, has been an instructor with the Washington Karate Association for over 30 years. Active within the karate community as an instructor, athlete, and official, his list of accomplishments include: Former United States National Karate Team Member, National and International Champion, Pan American Official, USA-National Karate-Do Federation Athlete Representative, and Chairman of the International Hayashi-Ha Shito-Ryu Organizing Committee. Outside of martial arts, he enjoys cultivating his fruit and vegetable garden, competing in online chess matches, and playing guitar at local venues with his Seattle hard rock band Crawler. 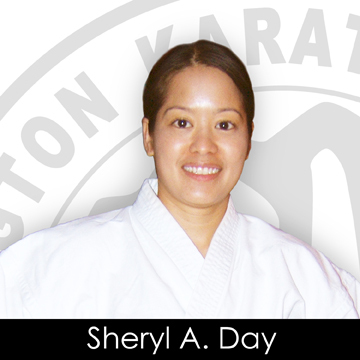 Sheryl Gutierrez Day, 4th degree black belt, has been an instructor with the Washington Karate Association for over 20 years. She also has a black belt in Tae Kwon Do. 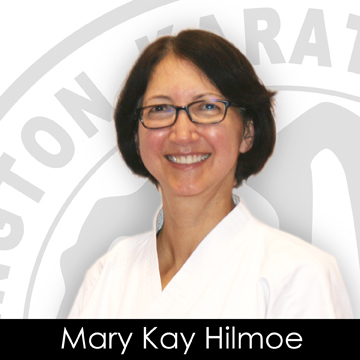 Active within the karate community as an instructor, athlete, and official, her list of accomplishments include: Former United States National Karate Team Member, National Champion, International Competitor, and Pan American Official. She holds a PhD in Information Science from the University of Washington School of Information and is President and a Founding Member of the KATA Fund nonprofit organization. Outside of martial arts, she enjoys slow cooking, spending time with family, and finding ways to combine new digital technologies with her traditional fine arts background. 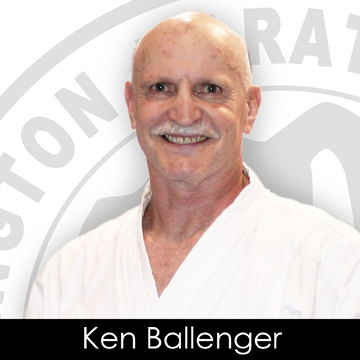 Ken Ballenger, 2nd degree black belt, is a prolific actor both on screen and around local comedy improvisation shows. Retired from the insurance industry, amongst his many accomplishments, Ken is a former UW Husky Football Team Captain and is an award-winning competitive chainsaw carver. 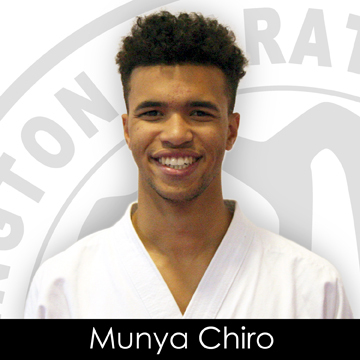 Munya Chiro, 1st degree black belt, started in the Washington Karate at age 5. He taught the Kinder Karate Program and was an assistant in the After School Karate Program. Munya graduated from WSU, was awarded a prestigious Microsoft Young Entrepreneurs Fellowship, and is currently a Program Manager at Microsoft. 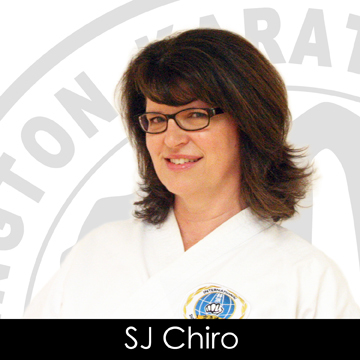 SJ Chiro, 1st degree black belt, is an independent film producer. Her first feature-length film, Lane 1974, has garnered much attention during its 2017 premiere at the SXSW Film Festival in Austin TX, and is making its debut with sold-out screenings in the Pacific Northwest at the 2017 Seattle International Film Festival. 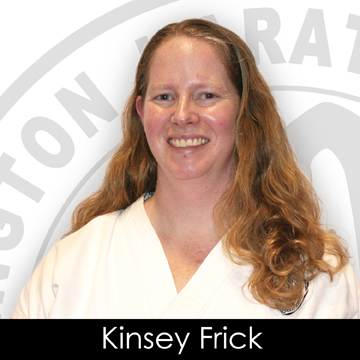 Kinsey Frick, 1st degree black belt, started training with the Washington Karate as one of the original students at the Northwest Fisheries Science Center Karate Club in 2005 taught by Sensei Gutierrez. Kinsey is a scientist and scuba diver at NOAA-NWFSC. She is also a certified First Aid CPR Safety Training Instructor. 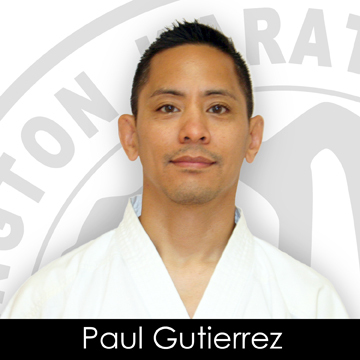 Paul Gutierrez, 1st degree black belt, is a financial analyst. He holds a black belt in Brazilian Jiu Jitsu and is an avid runner. He is also a three-time, award-winning chili cookoff champion. In the summer, he teaches a special Jiu Jitsu seminar to kids in the Karate Summer Camps. Mary Kay, 3rd degree black belt, is an acclaimed small animal Veterinarian. Dr. Hilmoe works at The Family Pet. She received the 2016 Veterinarian of the Year Award in recognition of her outstanding career in veterinary medicine and service to her community and profession. 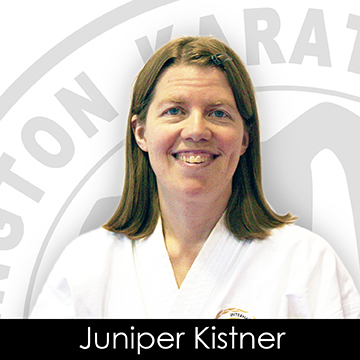 Juniper Kistner, 1st degree black belt, is a former manager of the Washington Karate Ballard Dojo. She is an elementary school teacher and enjoys working with young children helping them to love learning through exploring their creativity. 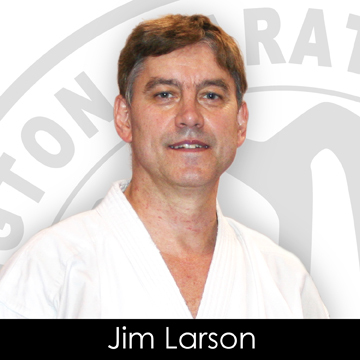 Jim Larson, 1st degree black belt, owns A Better Clean, an independent window cleaning business in Seattle. He is a longtime Washington Karate Ballard Dojo practitioner and dedicates much of his time and efforts towards volunteer work and community service. 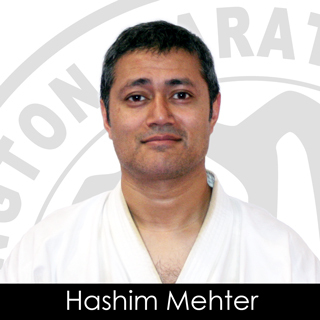 Hashim Mehter, 1st degree black belt, is a critical care physician specializing in pulmonology at Virginia Mason Medical Center. Dr. Mehter received his black belt prior to leaving Washington to pursue his studies in medicine and has since returned and continues to train. 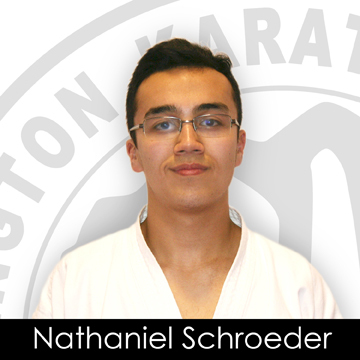 Nathaniel Schroeder, 1st degree black belt, started training at the Washington Karate at age 4. He currently attends Shoreline Community College. Nathaniel is an assistant in the After School Karate Program and has taught the Kinder Karate Program. 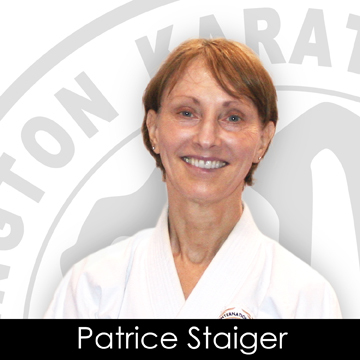 Patrice Staiger, 3rd degree black belt, is a long-time advanced registered nurse practitioner. She is a founding member of and served as President of the KATA Fund nonprofit organization. She is also a fine artist and can often be found biking in Seattle. 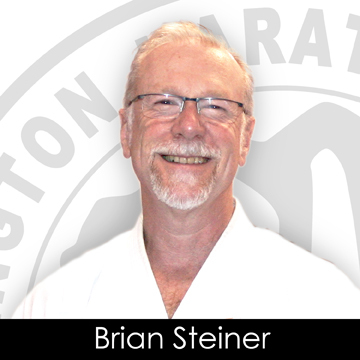 Brian Steiner, 1st degree black belt, is a well-established Real Estate Broker in Seattle. He is also an accomplished percussionist playing in several bands, most notably in the successful Seattle band Jr. Cadillac.